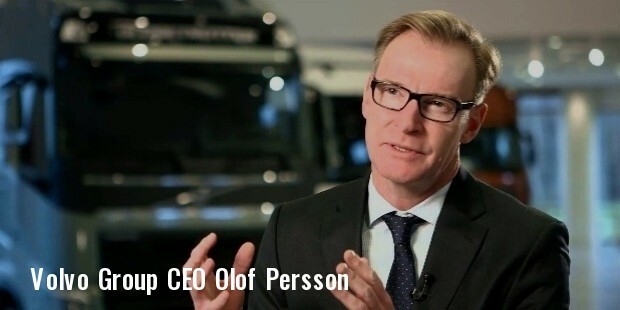 The Volvo Group is a manufacturing company for heavyweight vehicles based in Gothenburg, Sweden. 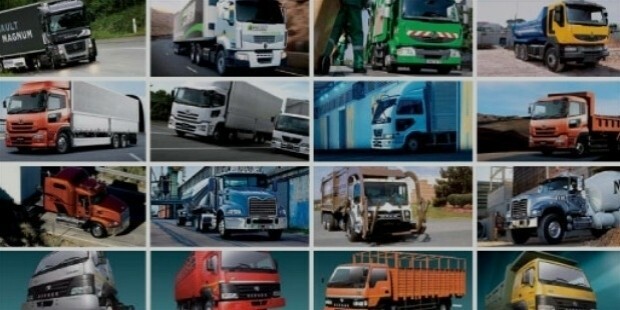 They focus mainly on the production and sale of trucks, buses and construction vehicles. Volvo is also a supplier of marine as well as industrial drive systems and they also provide certain financial services as well. 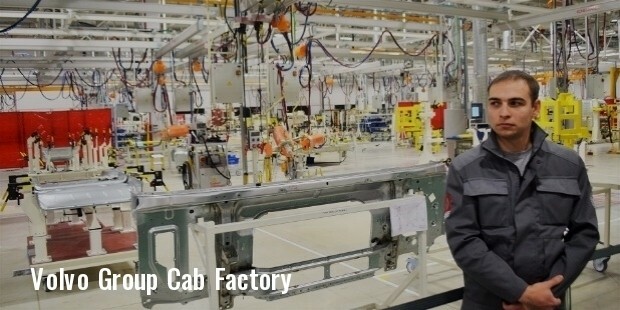 The premium automobile division called Volvo Cars, though still has its headquarters in Gothenburg has established itself as a separate company after being sold off to Zhejiang Geely Holding Group from China in 1999. 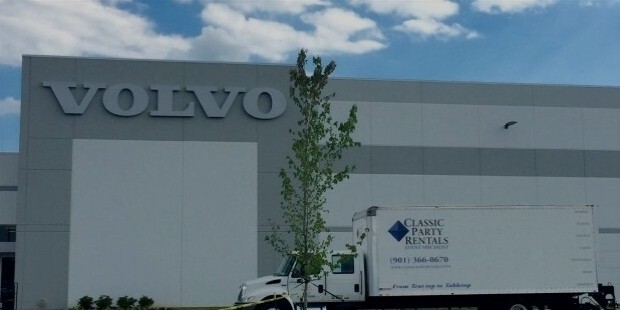 The companies still share the Volvo logo as well jointly run the Volvo Museum. Volvo manufactures, distributes and markets, sedans, estate cars, station wagons, sports utility vehicles, executive sedans and coupes. They also manufacture Mack Trucks, heavy duty trucks capable of long distance transportation, Volvo Buses as well as chassis for city traffic as well as tourist traffic. 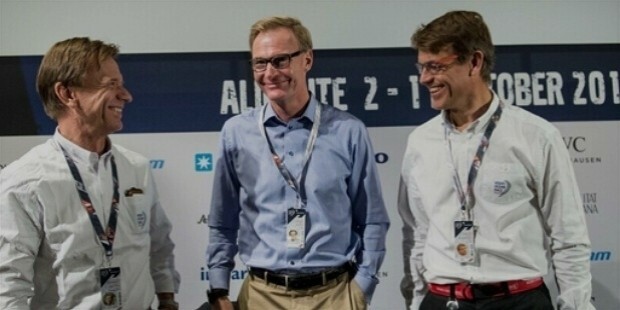 Volvo also provides financial services and information technology. 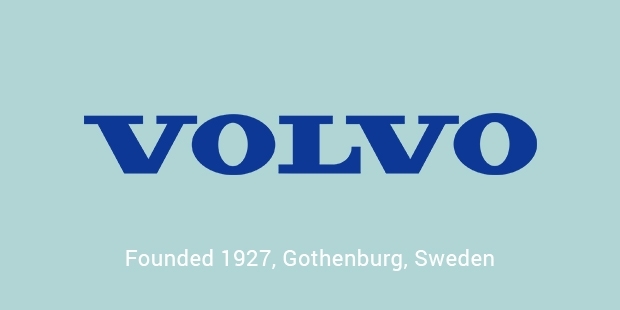 The Volvo Company was established in Gothengurn, Sweden in the year 1927. It was created as a subsidiary company fully owned by SKF. The name Volvo has been derived from the Latin word “volvere” which means “I roll”, it was used by SKF because they initially set up Volvo as a manufacturer of ball bearings. The company ban with Assar Gabrielsson as the managing director and Gustav Larson as the technical manager.The young company began by producing cabriolet and closed top vehicles, designed and built to perform brilliantly the climate and terrain of Sweden. The first car manufactured by Volvo was called Volvo ÖV 4, it was followed by the Volvo PV444 passenger car, which gained immense popularity after it came out and was the main reason for Volvo’s entry into the American market. It was only in 1955 that the first Volvo arrived in America under the initiative of hardware dealer Leo Hirsh. 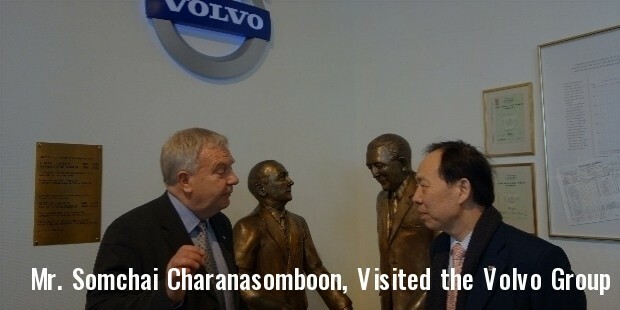 Volvo opened the Torslanda plant in Sweden, its largest production plant, in 1964 and the very next year opened another plant in Ghent, Belgium, their second largest plant. The most important vehicles that Volvo has built throughout the years is housed in the Volvo Museum at Arendal at Hisingen. Volvo cars are famous the world over for their stress on safety features and their impeccable reputation for reliability, long before strict government regulations regarding car safety Volvo had been trying their utmost to make their cars safer to drive. The modern three-point seatbelt was invented by Volvo engineer Nils Bohlin and it became the standard for all Volvo cars. In the interest of public good Volvo removed the patent and allowed all other car manufacturers to use the design for free. Volvo has always been about safety of its customers and since its inception has been always ready to give back to the community. They sponsor numerous fund-raisers and events to raise money to help the less fortunate. One of the best companies for premium automobiles and heavy duty transports. Volvo is a company anyone can put blind trust for their performance, the quality of their vehicles as well the numerous safety measures they take to ensure the best interest of the driver and the passengers.